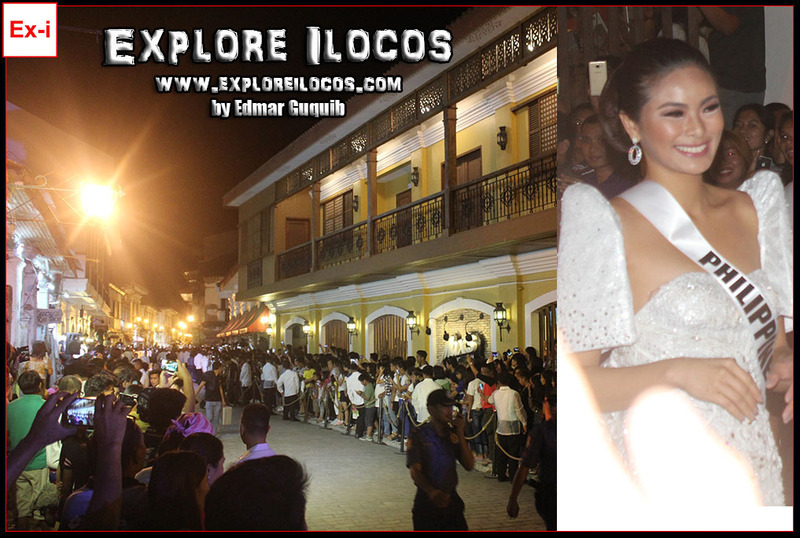 [VIGAN] ► ILOCOS SUR: The Miss Universe 2016/2017 fever is on! 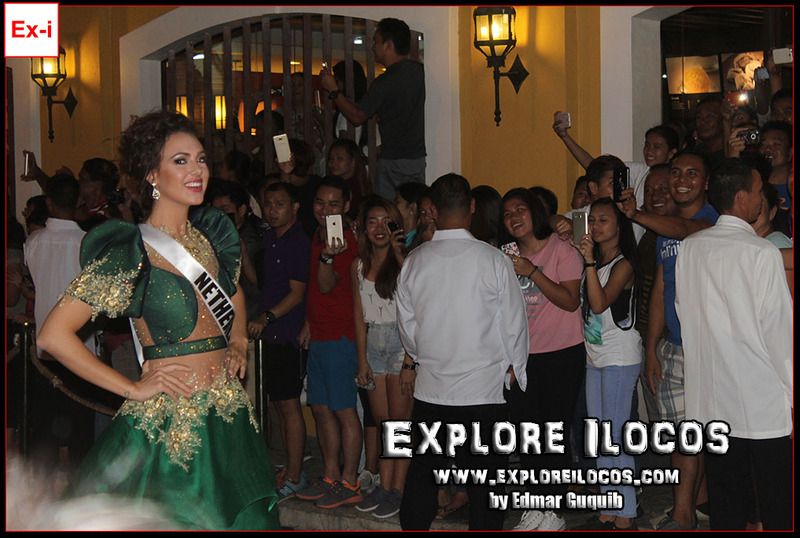 For the first time in the history of Vigan and of Ilocos Region as a whole, a Miss Universe event was held. 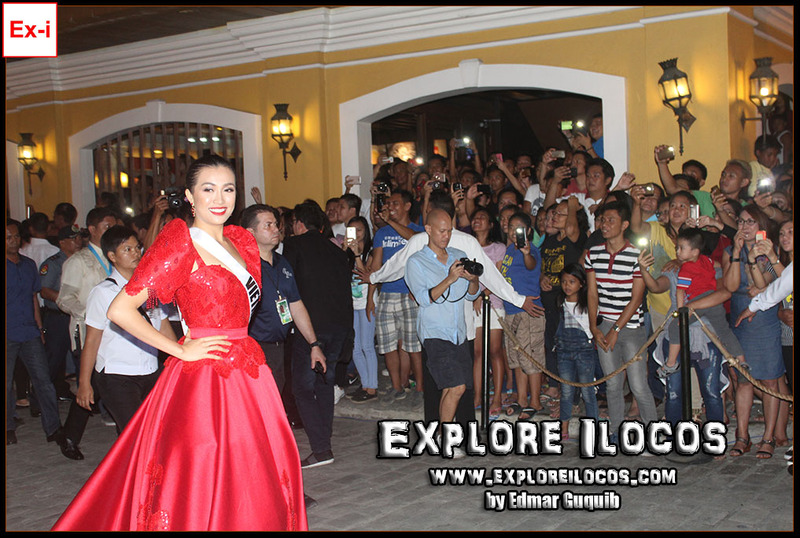 The selected Miss Universe candidates landed at Vigan Domestic Airport with crazy fans welcoming them. They visited Baluarte for the press conference then stayed at Hotel Luna, their official Vigan residence, to rest. At night, Calle Crisologo served as the runway for the Miss Universe candidates before they reached Plaza Burgos for the abel Iloko-inspired terno fashion show. The terno worn by the Miss Universe candidates were designed by Filipino designers from Manila and Ilocos. Calle Crisologo was crowded by die-hard pageant-loving Miss Universe fans from different parts of the world. Indians, who are also a great fan of beauty pageants, were present in the event in big number. 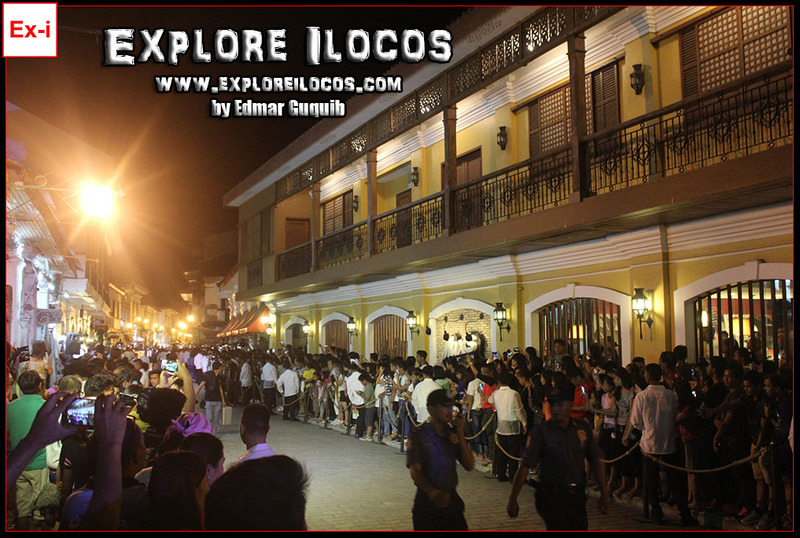 The Indian crowd was mainly students of the University of Northern Philippines in Vigan. I've also spotted some Latinos, mainly for media coverage. Below are photos of the most beautiful girls in the Universe. With beautiful girls walking in Calle Crisologo, they've transformed Calle Crisologo into the most beautiful street in the Universe too! 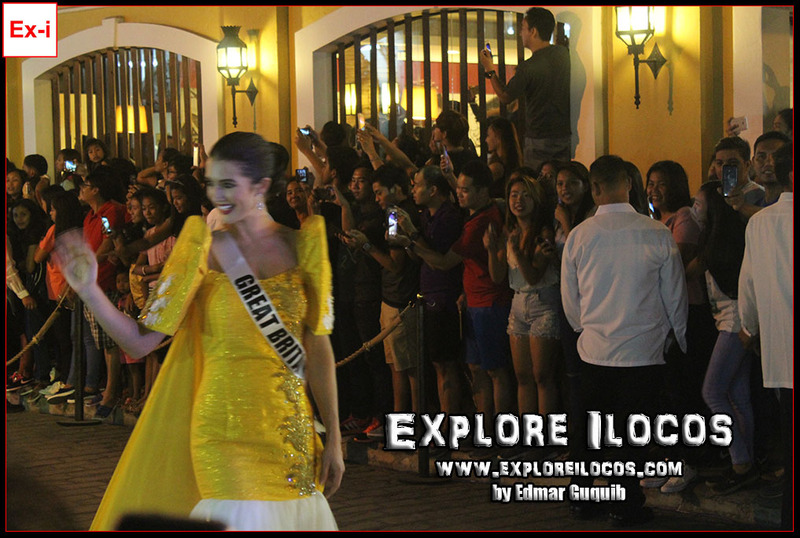 Calle Crisologo in Vigan again gained another milestone in its history with the coming of Miss Universe candidates. The Ilocanos surely did a great addition to Miss Universe Organization's beautiful history.